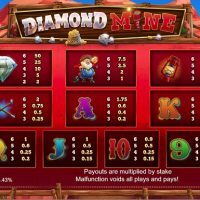 Diamond Mine looks very much like a rip-off of our great friend Bonanza, but despite that, it still remains one of the hottest slot games about right now. I have to say, I’m a man who loves originality, and for that reason and that reason alone, I’m already very suspicious about Diamond Mine. I just can’t get past just how much it looks like Bonanza. And the more you play it, you realise it’s not that it just looks like Bonanza, it’s that it also plays like Bonanza too. 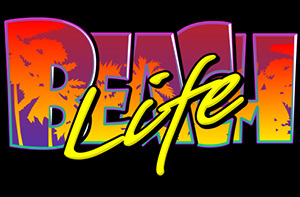 Paylines, we’re at 117,649 – just like Bonanza. 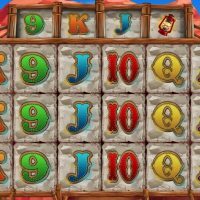 Layout, 7/8/8/8/8/7 – just like Bonanza. The gameplay is also exactly the same with the lines exploding when a win transpires. 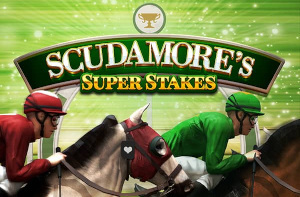 To be honest, I don’t really know how this is allowed, or why it’s so popular because compared to Bonanza the graphics aren’t particularly great either. It’s two years younger than Bonanza, but it certainly doesn’t look it. With regards to the symbols, there’s a diamond, a miner, a lamp, and a shovel plus the traditional A’s, K’s, Q’s, J’s, 10’s and 9’s. 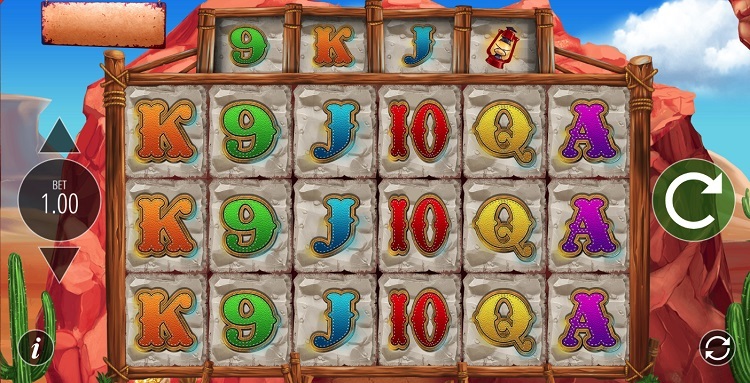 The best symbol to hit is the diamond symbol which pays out at 50/1 should you hit six in a row. 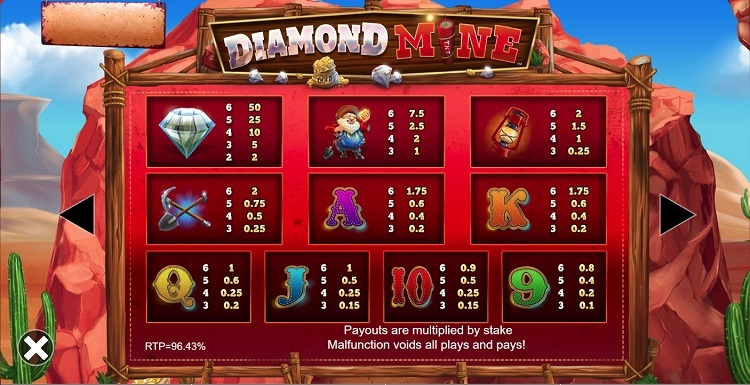 There is a bonus round on Diamond Mine, but it just consists of free spins and is triggered by hitting four gold symbols. 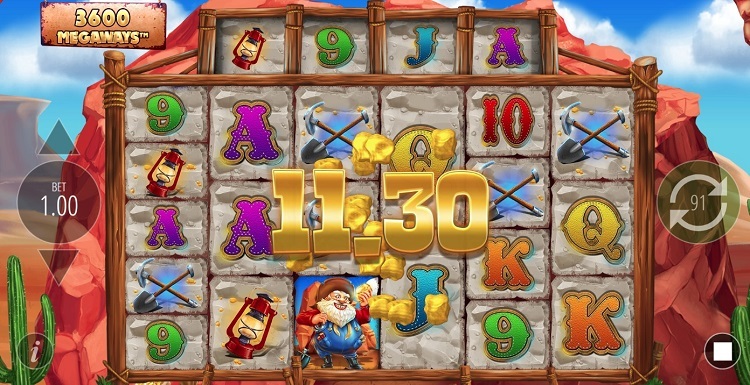 You can’t bet on different lines on Diamond Mine, but you can bet between 20p and £100 per spin. The house edge is a good 3.57%. 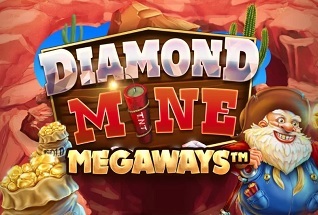 Right, I know I’ve been a bit critical here, but to be fair to Diamond Mine, in its own right, it’s actually a very decent game; smooth transitions, big potential wins, a low house edge, and nice graphics. The problem is, I’ve played Bonanza before, and this is literally just a worse version. 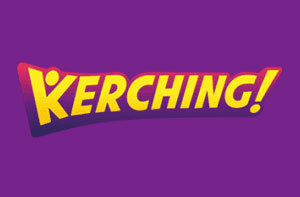 It’s not even got a different theme, it’s just a complete rip-off. And for that reason, I just can’t get on with it. 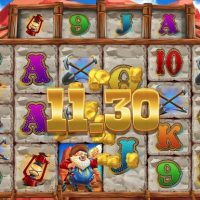 It may be a good game, but I just can’t see past the lack of originality, so what I’ll say is…if you want to play a better game, here’s our Bonanza slot game review. I apologise Diamond Mine, it’s not me, it’s you.